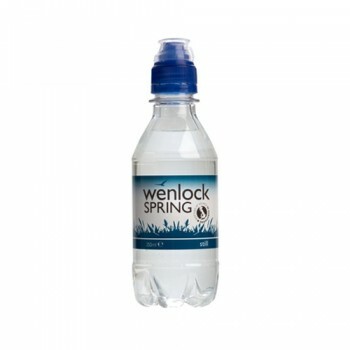 8 x 1 litre plastic bottles of Wenlock Spring sparkling water. Ideal for cafes and business meetings. 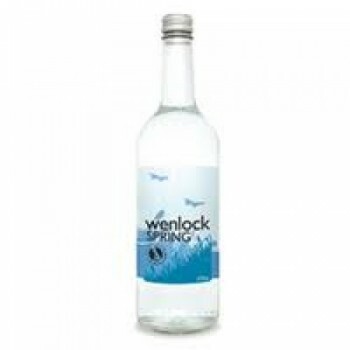 Wenlock water is a crystal clear natural spring water that emerges from its natural underground source filtering through the geologically famous rock strata of the Wenlock Edge. 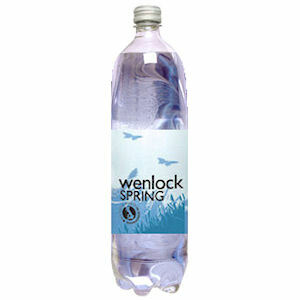 It is this long, natural filtration that ensures the quality and purity of the water. 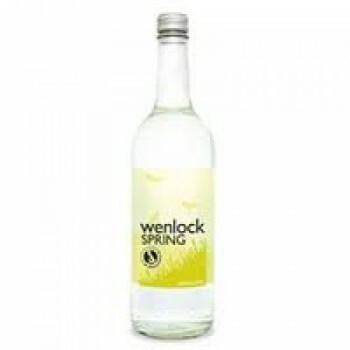 It has a refreshing, sweet taste with a good balance of minerals and is high in calcium.